From airport, to airport and point to point, goes to the form. 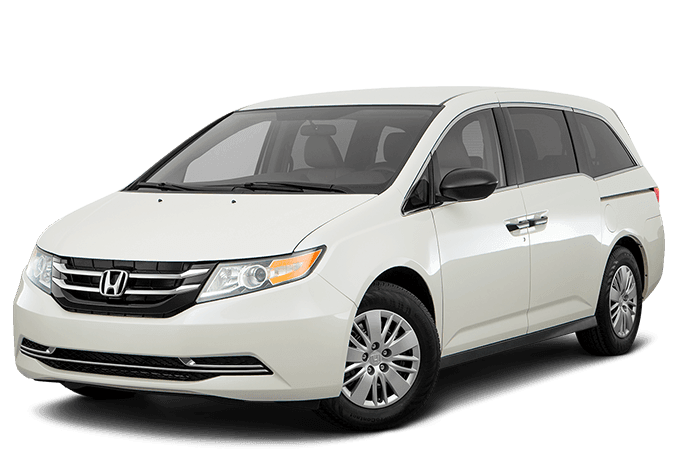 LAX Airport Shuttle transportation service provider for Los Angeles Airport LAX, Orange County, Riverside and San Bernardino Counties. 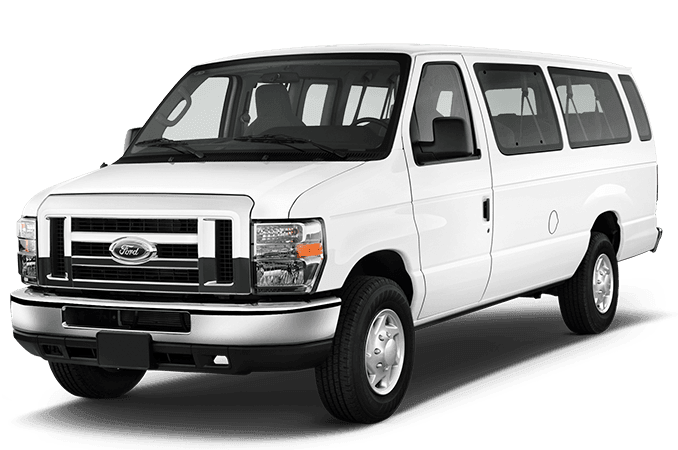 Copyright © 2019 LAX Airport Shuttle. Web Design by PROIDEASWEB.